Welcome your child into the world in the skilled and loving hands of one of our midwives, in your own home or in hospital. Enjoy our professional, respectful and personalized service, as we continue the long tradition of combining art and science into the care of pregnant people and babies. 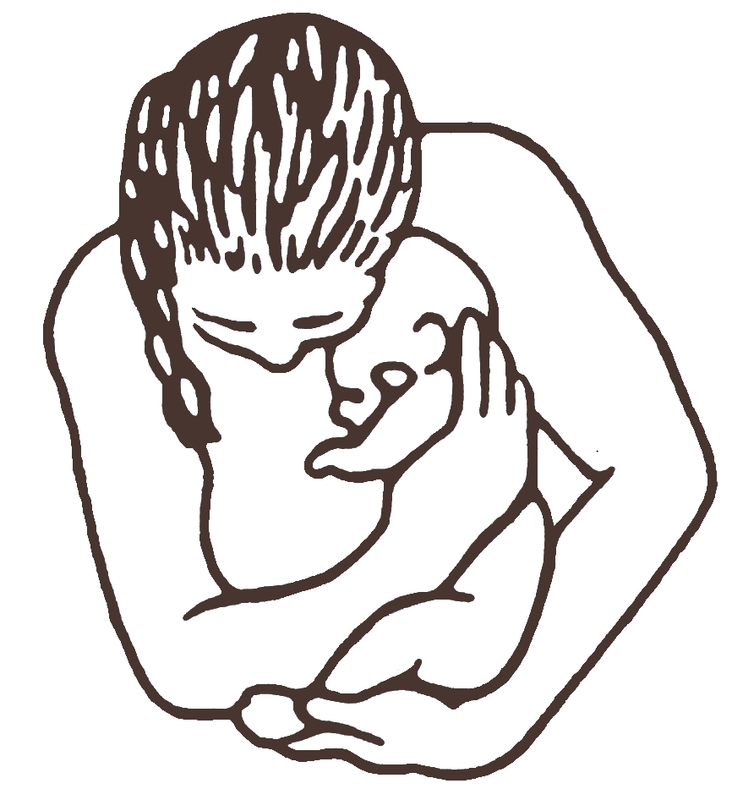 Sages-Femmes Rouge Valley Midwives provides quality care to clients throughout pregnancy, birth and for 6 weeks postpartum. Explore our website for more information and feel free to contact us with any questions.